Carrie Lester is a professional triathlete from Brisbane, Australia. Sport has always been a huge part of Carrie’s life with athletics being the one she excelled in. She raced 100m and 200m and held personal best times of 11.70 and 23.90 for these events. She raced at a national level throughout school and at the age of 19 competed at the 2000 Sydney Olympic trials. In 2004, working full-time, she competed in her first triathlon. 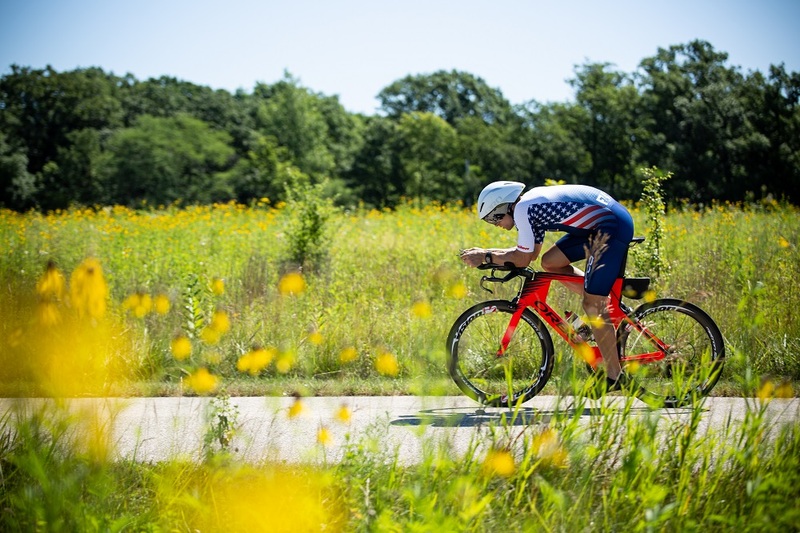 5 years later, in 2009, Carrie won both the Age Group Olympic and Long Course Distance World Championships and as a result started racing as a professional whilst still working part-time. It wasn’t until 2012 when Carrie decided to quit working and become a full time professional triathlete and focus on half ironman and ironman distance races. 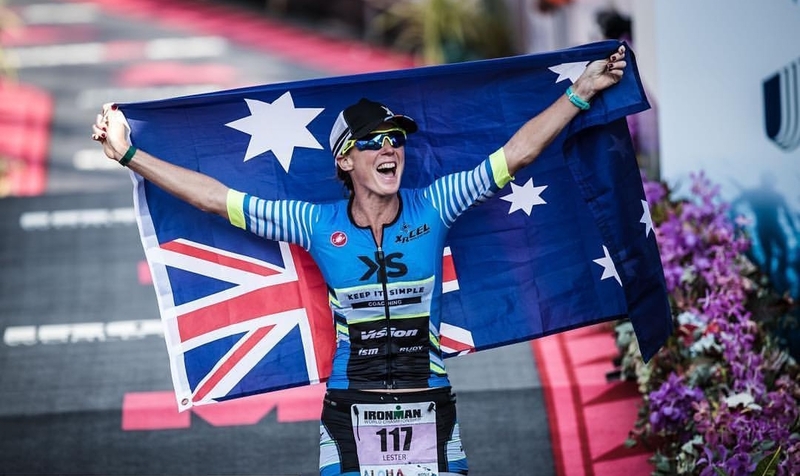 Racing professionally has allowed Carrie to train and race around the world and she now resides in Cardiff, California and spends her summer in Switzerland and France. Carrie also enjoys coaching athletes at any level and loves to be able to help others achieve their athletic as well as personal goals. "Ran track until I was 19, 100m and 200m. I gave it up when I was 20 to work full time, and found Triathlon through some friends at my local gym. I was instantly motivated to train more and pick harder races and it really started from there. Over years I stopped working and invested full time in triathlon – and never looked back."